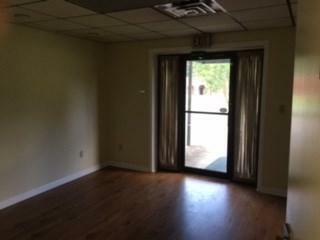 Commercial building for lease, 25,000 sq. Ft. 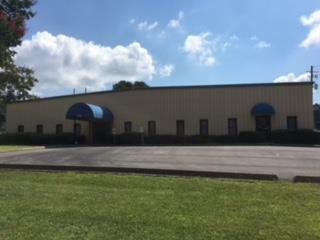 Approximately 15,000 sq ft in warehouse and 5,000 in office space. Owner has retained approximately 5,000 sq ft for storage. The ceiling height is 14 ft in center and 12 ft on the sides. It has one ground level dock and 2 drive up dock doors, the power is 3 phase 480 volt. The building sits on 5 acres and is completely fenced in. 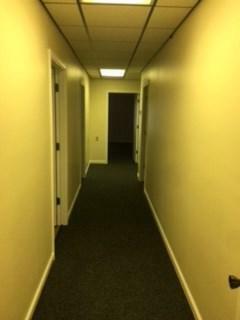 There are a total of bathrooms with 2 in the warehouse and 2 in the office area. 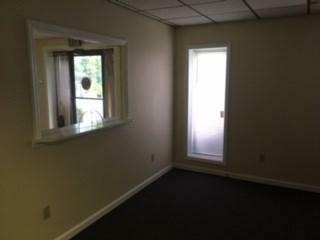 The offices are large with two reception areas and a large break room. Listing courtesy of Randy Parker of Real Living Elite.